With its grand transition from the Hotel Syracuse to the Marriott Syracuse Downtown, this hotel knows what it takes to impress. A stream of awards and recognitions has emerged within the last year, including the AAA Four Diamond Award, Best City Center Historic Hotel (Historic Hotels of America), Excellence in Historic Preservation Award (Preservation League of New York State), Best Hotel (Syracuse New Times), Best Wedding Venue (Syracuse New Times), and a TripAdvisor Certificate of Excellence. As the host for your meeting or conference, or as the headquarters hotel for business at the Oncenter Convention Center the Marriott Syracuse Downtown ensures celebrated measurable differences you’ll come to expect. 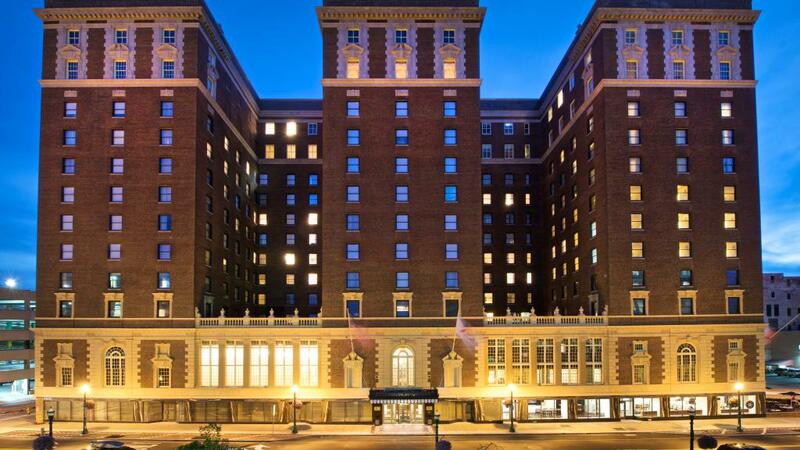 A multi-million dollar renovation greets guests as they enter the DoubleTree by Hilton Hotel Syracuse. 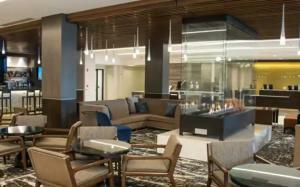 A fabulous new lobby, complete with a glass fireplace and a trendy relocated bar, combined with updated guestrooms and beautifully modernized meeting and event spaces exemplify the new and exciting developments happening all throughout the Greater Syracuse area. The renovation also introduced a new hotel restaurant, Seasons Tavern, as well as a 3,000 square foot ballroom expansion.